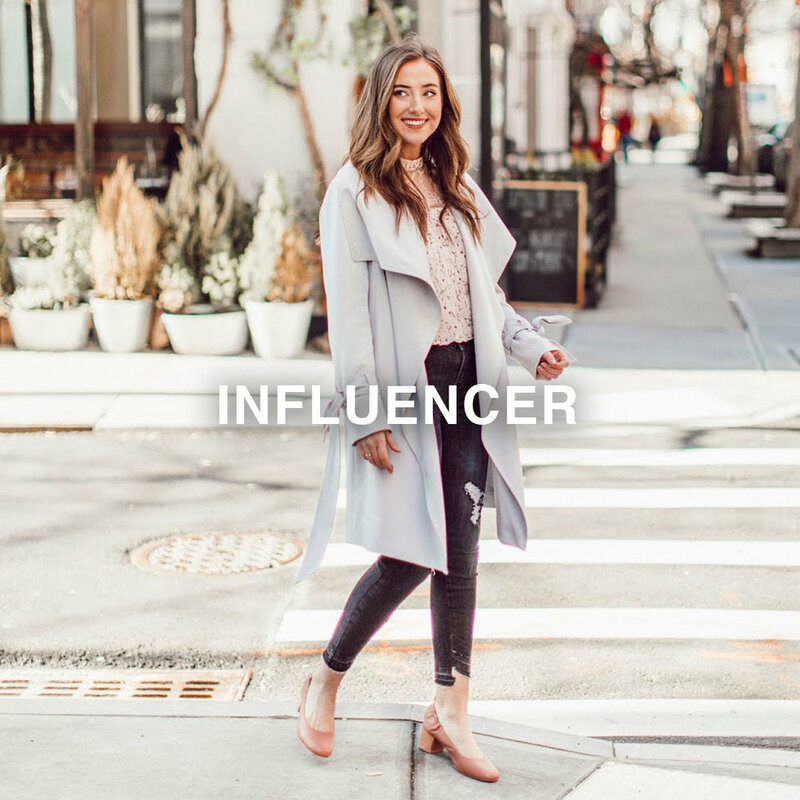 Generate Followers is a social media firm specializing in content creation, platform management and influencer partnerships for modern lifestyle industries. We make it our business to know your business. And know it well. Generate Followers brings advanced digital marketing strategies to start-ups and mid-sized businesses alike. Our methodology is proven and rooted in fundamentals inspired by our founder's Fortune 500 background. We craft a foundation exclusive to your needs that ensures success and helps measure it. We help determine where your business stands in the current marketplace, what direction you want it to go, and how we can get it there. Whether the issue is identity, content or engagement—our team can fill the gaps. We work with you to direct how your brand will be defined. From ideation to execution, we elevate your brand’s image in order to generate new sales – all while building a loyal fan base. Communicating your brand optimally in the social media sphere is all part of our plan to move the needle and get fast results. 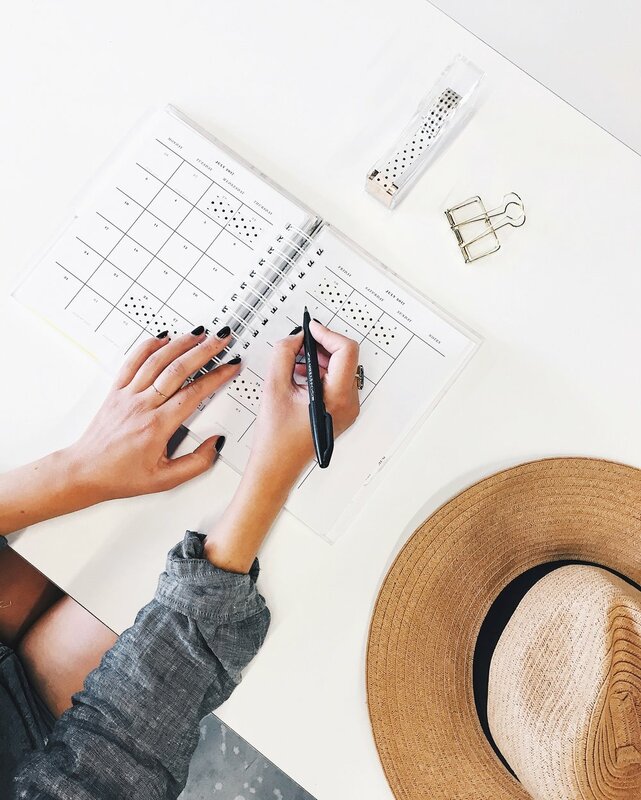 Creating engaging content that speaks to and excites your audience is merely the beginning of how your brand will find longevity. By creating consistent messaging across social platforms, we can recruit and grow an engaged fanbase of loyal customers. Essentially, the onus is taken off you, and managing your brand channels becomes our responsibility. Content is key, but numbers speak volumes. We measure the efficacy of our social media efforts daily—sometimes hourly. By analyzing brand data, we are able to optimize results and advise best next steps. We work within your budget to secure targeted advertising and distinctive promotional campaigns. These efforts help to further drive brand messaging, web traffic, sales, and maximize your ROI. We pride ourselves on offering every client a customized strategy—and experience. As a boutique firm, we have the ability to establish personal connections with our clients. It is this familiarity that ultimately becomes the root of their new growth.